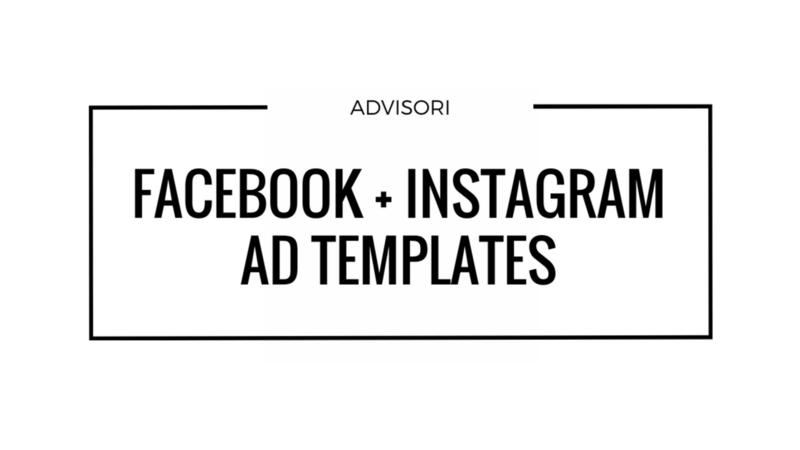 You'll receive seven of our go-to Facebook + Instagram ad templates that we use for our clients and Advisori. In addition, you'll also receive a workbook to help you write better ads and post that entice your ideal clients/customers to take action -- which means more traffic, leads, and sales for your business! Get all of your marketing questions answered and the support you need from other members -- entrepreneurs, business owners, and marketing managers. Plus monthly Q&A sessions and live trainings with Anna! Members also have access to all past trainings and the membership can be canceled at any time.